Disclosure: I received product from Michaels to use for my project. All opinions are 100% mine and mine alone. 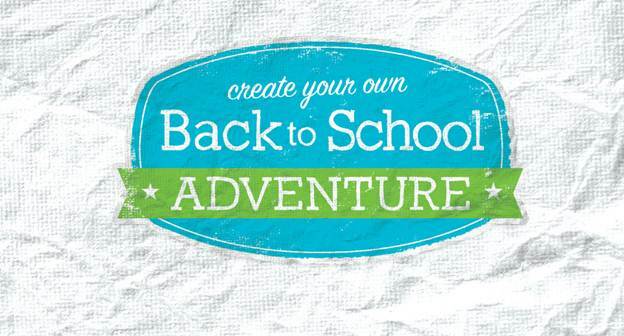 We are a month and counting to the start of school, and I’ve been working on a back to school organization plan. One of the things that can make me crazy is the amount of paperwork that comes home each day. Times that by three kids in school, plus two more starting preschool, it adds up to A LOT! I really needed a place for everything–with easy access for the kids. So…I designed and built a school command center, with a place for homework folders, school library books, notes, to-do lists, and notes of encouragement. Thanks to Michaels—I was able to get all the major components I needed for the entire project. In our house we have a “reading room”. There is a small wing off of the family room that’s called a “children’s retreat” on the plans. It includes a small open area, with the bedrooms and bathroom for the kids right behind it. When we bought the house, I wasn’t sure what we would use it for, but it’s now become the perfect place for a book nook and study space. It was exactly the right spot for our command center! Note: This room has NO windows, and zero natural light. Without a light on, it’s 100% dark in that room, which makes it next to impossible to get nice, clean photos. It was kind of making me crazy, lol. So…I love it even more in person, but hopefully you’ll get the idea! I knew I wanted file sorters for the wall, but they can be expensive, and I needed six of them. I’m a lover of crates, and in addition to the regular-sized crates, Michael’s also carries half-sized crates. When I saw them, I knew they would be perfect, and at only $6.99 regular price ( I always use a 40% off coupon, so even cheaper!) it was right in my budget. All I had to do was remove the two slats from one of the sides, and it became the open space at the top of my very own file sorter! SO easy, and I love the look of it. The frames I also found at Michael’s–they were having a buy one get one free sale, so I only paid for three of them! LOVE it! I removed the glass, and replaced it with cork, making a great place for notes, to-do lists, notes of encouragement, reminders, and more. This really is a straight forward and easy project, and one that can be finished in just a day! 1. Remove the slats from one side of each crate. They’re only attached with small staples, and we just used a hammer to pry them off. They came off pretty easily. Spray paint the desired color and let dry completely. 2. Apply your numbers stencil (or whatever you like! ), and then the paint. I used my Silhouette to cut out numbers in vinyl, then applied the negative space to my crate to create a stencil. Let dry completely, then remove stencil and lightly sand to distress the paint. Wipe off any excess dust. 3. Lay out your crates, decide how far apart you want them to be on the wall, then measure that complete space. Cut the 1×2 boards (you need two) just a little bit longer than that measurement. Spray paint them, and let dry. 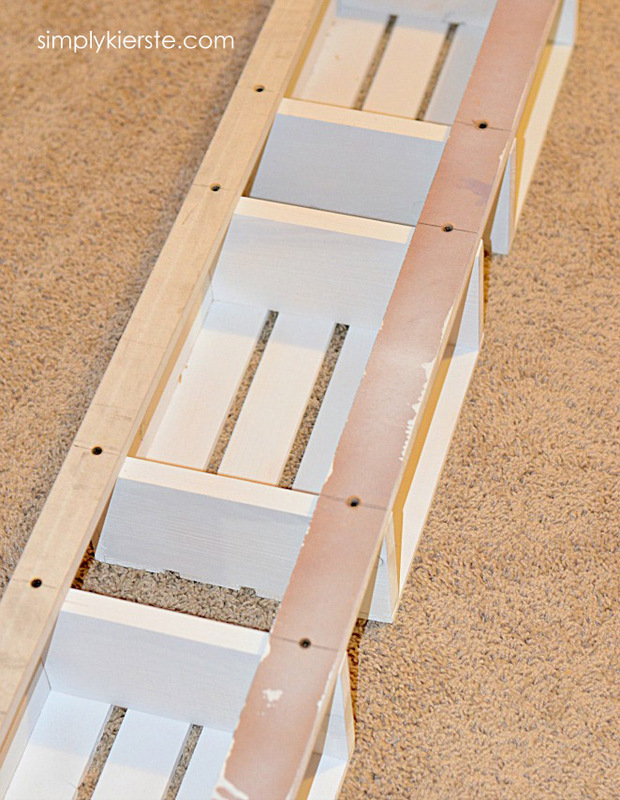 Attach the crates to the boards using the drywall screws–one board should be along the top of the crates, the other one at the bottom. 4. It’s REALLY important for you to locate the studs in your wall before attaching anything. In order for it to be safe and secure, you’ll need to nail them into the studs. We use a stud finder, and make pencil marks for reference along the way. Using 2 inch nails and a nail gun, adhere the crates to the wall. I put them at a level where the kids could easily reach in to get their own homework and library books in and out–this is as much for their success as for mine. 5. Once the crates were on the wall, I was ready for the frames! I just took out the glass, then used it to trace onto the 12 x 12 cork tiles I found at Michael’s. I cut along the trace marks with scissors, placed it in the frame, and put the back back on. I needed to put a little duct tape around the edges of the back to keep it on securely, but you can’t see it from the front at all. The frames were hung right above each crate. 6. 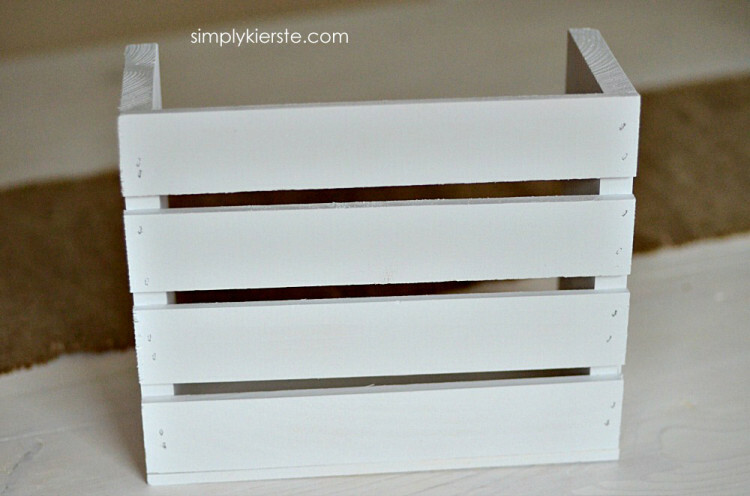 The last thing you need to do is cut a piece of plywood to fit the bottom of your sorter, so nothing falls out. You could also use a heavy duty cardboard. Yay! 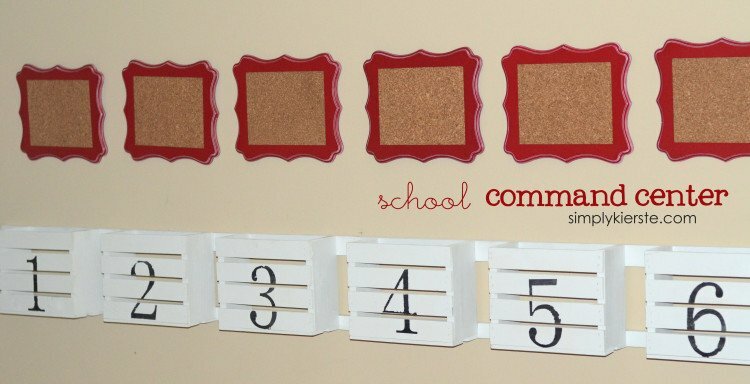 A command center that will keep things organized for school, and help the whole family stay on track this school year! This is SO cute! I love it! My oldest starts kindergarten this year and I keep thinking I need to find some way to keep us organized so that important things don’t get put into our piles of junk strewn around the house. Maybe I need to whip up something like this! Thanks for sharing! I think you would love this! Yay for a kindergartener! How are you feeling? I remember being so excited for them, but knew I was going to miss them like crazy! Thank you for the crate idea. I have been looking all over for file boxes that were nice enough to be hung in my dining area. I thought I was going to have to brake down and make them out of pallets. Crates are much easier. :) I think these would look great!! Love your kiddo organization. I would like to suggest that you add one more board underneath the crates and add a hook for each child to hang their book bags on. I already have hooks next to the back door where they come in. Depending on your space, hooks are a great suggestion underneath the crates! 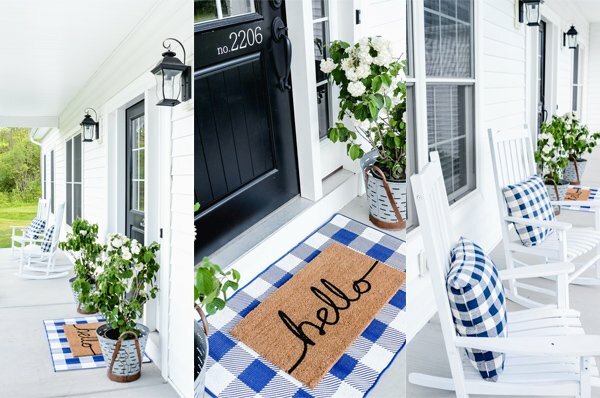 These are stinkin cute and functional at the same time…great job. I have only had one child in school so far and was surprised by all the papers that came home. I will have to give this a try. I loved your idea of using the crates to organize files. I was wondering why didn’t you attached new boards to the bottom of the crates. What didn’t you just use the slat you took off from the side? I also thought the cork frames were great! I would of never thought of it. As a mother to 6 too this caught my eye. My one question do you worry about papers falling threw the slats. I have been on the hunt for the next big organizing thing. 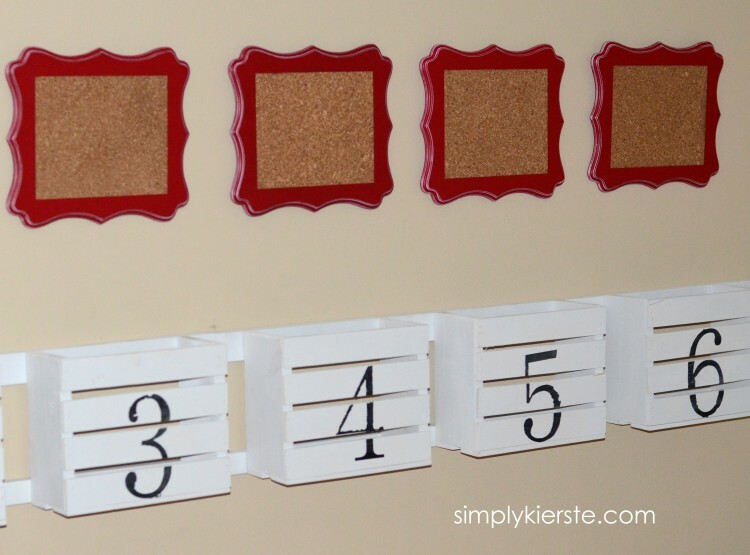 We have done tack boards for years now and need something else too. 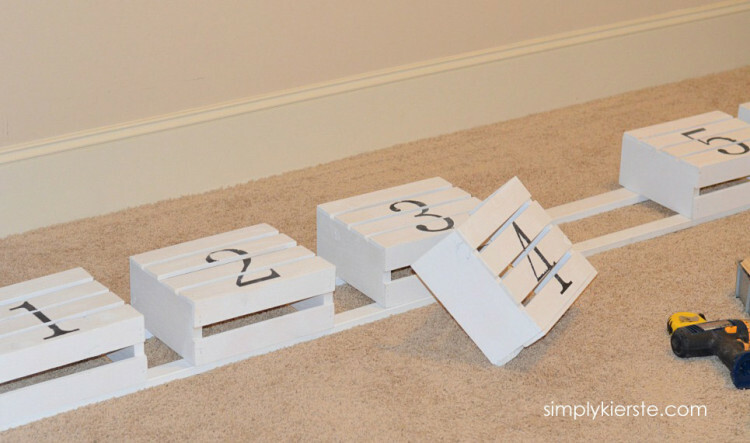 Love this idea just the mom in me worries about stuff falling threw the slats. Thanks.